Please Note: Weight Watchers has changed it’s program again. Click here to learn more about Weight Watchers latest program for 2018. 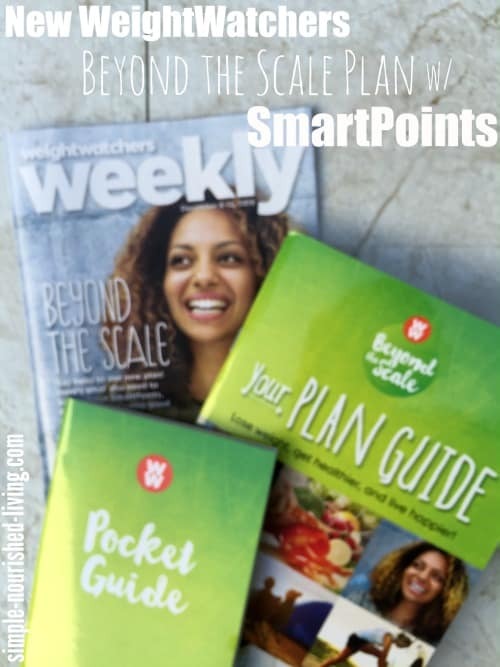 If you are a Weight Watcher® you have probably heard that Weight Watchers® is retiring their PointsPlus® program in 2016 and introducing a brand new SmartPoints® system and plan, called Beyond the Scale. 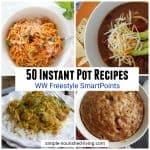 Since I’m a Lifetime Weight Watcher® and include points with my recipes and meal plans and realize that many of you also follow Weight Watchers®, I wanted to highlight some of the major changes to the new SmartPoints® plan and also share about how it will affect things here at Simple Nourished Living. If you’ve been a Weight Watcher® for any amount of time, you know that the company changes its plan every few years. Weight Watchers® is more than 50 years old and consistently shows up on top of US News & World Report’s list of Best Diets for Weight Loss for good reason! Each and every WW program works, from the very first one introduced in the 1960s by founder, Jean Nidetch, to the most current one, as they continue to adopt the latest in the world of nutrition and weight loss science. You may recall a while back I wrote about why I thought the Old WW Quick Success Plan, on which I originally achieved WW Lifetime Status, was better for teaching its members how to eat healthy. I believe SmartPoints™ better addresses those concerns. I happily accepted but was not paid in any way for my time or effort. I was able to test out both the beta version and release version of the new APP and SmartPoints® calculator ahead of time. I am grateful for the opportunity to familiarize myself with the new program ahead of time so I can be a helpful resource as you begin, or shift to SmartPoints®. All calories are not equal, which I try to illustrate in this followup post and video. The SmartPoints® plan is based on the latest in nutritional science, nudging you toward a pattern, not only of weight loss, but of healthier eating with more fruits, vegetables and lean protein, and less sugar and saturated fat. While the PointsPlus® formula went farther than calories to factor in different nutrients, like calories, it only focused on a food’s impact on your weight. With SmartPoints®, you can not only pinpoint the choices that help you lose weight, but you shift to a healthier pattern of eating overall. SmartPoints® are calculated using calories, saturated fat, sugar, and protein. Foods with higher amounts of sugar and saturated fats have higher SmartPoints® values. Foods with higher amounts of lean protein have lower SmartPoints® values. Many lean proteins like chicken and seafood are now lower in points and sweet treats like muffins, cookies and sugar sweetened beverages are higher. And about 40 percent of foods have stayed the same. You have a daily Target based on your height, weight, gender and age. You’ll get this Target online or in your meeting. The minimum daily SmartPoints® target is now 30. Under the PointsPlus® plan, everyone was given 49 weekly points to use however they wanted. With SmartPoints®, this number is adjusted according to your height, weight, age, gender ,activity level and weight loss goals. They are designed to add leeway to your plan. You can choose to use them or not! Activity Points are now FitPoints®. You have a personalized FitPoints activity goal based on your preferences and lifestyle. FitPoints focuses on overall movement, not just formal “exercise.” Exercising as a means for earning more food points is discouraged. Tracking is still an integral part of this plan. You can use your online tools and your Mobile app (if you are a subscriber.) But old style, with a paper and pencil will still work. All fruits and vegetables are now calculated as zero in the recipe builder calculator. 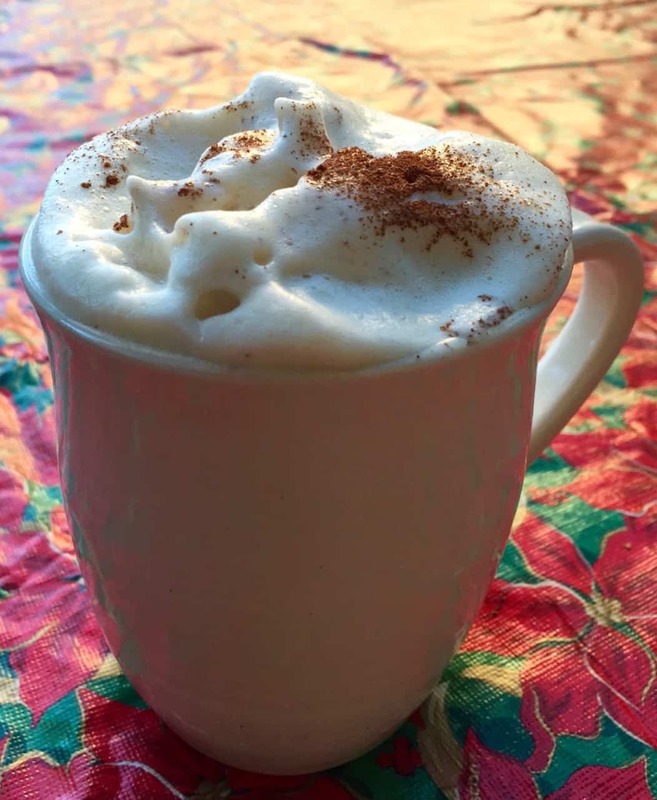 The one exception is when you use them to make a blended beverage by placing a checkmark in the recipe builder calculator to indicate the fruit is being blended for a drink. Because healthy choices are now embedded into the SmartPoints® formula, you no longer need to focus on these guidelines or power foods separately. SmartPoints® takes care of it. As a longtime fan, I was very happy to learn that the WW Simply Filling Technique is still an option. It’s a No-Count Option for those who don’t want to calculate and keep track of SmartPoints®. To follow it, eat from the list of Simply Filling Foods in your Pocket guide. You’ll find the details on page 62 of Your Plan Guide. If your tracker is set to the Simply Filling technique, foods marked with a green circle icon are Simply Filling. Any food you eat that shows a SmartPoints® value (like the chicken thigh on the screenshot below) would need to be deducted from your weekly allowance. Click Here to Find All My Simply Filling Recipes! One big change is that zero point fruit and vegetables are no longer no longer included in the calculation of SmartPoints Values, unless you puree or liquify them and turn them into a beverage such as a smoothie. 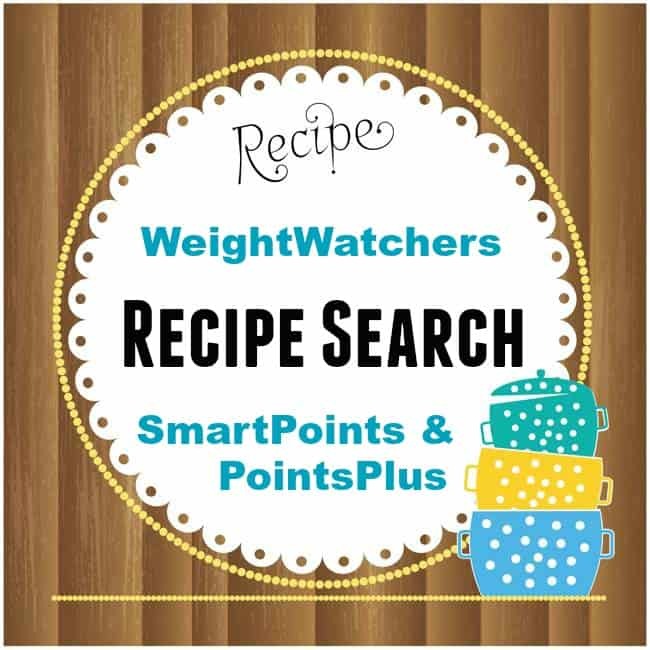 This means that if you use a recipe’s nutrition information to calculate the SmartPoints instead of Weight Watchers recipe builder you might end up with a value higher than expected because the nutrition information for recipes will include ALL ingredients. 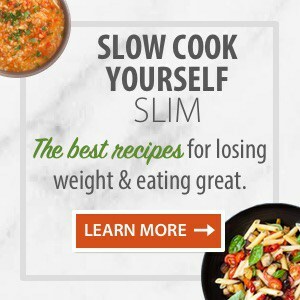 Moving forward all NEW recipes here on Simple Nourished Living will include the SmartPoints value as well as the nutritional values required for calculating them (calories, saturated fat, sugars and protein). But keep in mind, the fruits and veggies will still be factored into the total calories, fat, etc. ; they just won’t be included in the SmartPoints value. I’ll also be working to make this information available for older recipes, but it’s going to take some time. 4/16 Update: Now more than four months since it’s launch, the feedback is mixed, especially with folks who were happy with PointsPlus. Of course, change is never easy, but some folks have experienced a serious backlash and gaining weight. 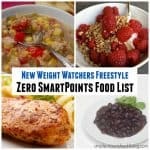 Read my post: Weight Watchers SmartPoints: Struggle or Success??? What have the first three weeks on the SmartPoints Plan been like for you? 1. What’s one thing you were concerned about with moving to a new program that turned out NOT to be an issue? How it would affect my habits and routines. I’m a creature of habit and can be resistant to change, which also means I can get stuck in a rut 🙂 It turns out that the changes have had little impact on how I eat day to day. 2. What’s one challenge you’ve identified with the new program? The biggest challenge I face is with getting all the recipes on my blog updated to include the new required nutritional values of saturated fat and sugars! For those who are used to consuming sweet treats daily, some rethinking/re-prioritizing will be required. 3. What’s one food you were SO excited to see go down in SP value? Protein. I love lean protein and am excited to see it go down. I see myself indulging in more shrimp cocktails and fewer cookies this holiday season! 4. What’s one food you’re bummed went up in SP value? Do you have a plan for how to make it work going forward? Sweet treats went way up so I’m going to have to me more judicious. One strategy that has worked for me is to be really selective and seek out the highest quality treats possible. I’ve found that for me the higher the quality, the less I need to be satisfied. This is especially true with good dark chocolate. 5. What’s one piece of advice you would give others starting the conversion to SmartPoints®, now that you’ve had nearly two weeks with the program? Don’t panic. Give yourself time to adjust and evaluate the plan on it’s own merits. It may be just what you needed to shake things up and get yourself out of a rut. I’ve found I’m having fun in the kitchen, experimenting with new foods and recipes that I might not have tried otherwise, including a surprisingly satisfying tofu scramble. Eggs fuel me really well all morning. Rod agrees. The less sugar I eat, the less I crave. I feel better when I eat more fruits and veggies. I know this but I forget. This little SmartPoints test run was the push I needed to up my veg game with smashing results. I feel energized. Lighter. Satisfied. Many of the old foods I used to love and eat regularly don’t nourish me at 52. To feel my best and age gracefully, healthfully, vibrantly, I need to change what I eat and how I take care of myself. I feel re-energized to attend meetings every week instead of just once a month for a while. I love the more holistic discussions and increased emphasis on the importance of taking care of yourself. For me it’s integral to successful maintenance. The true success of WW has always been its meetings and the support and accountability they provide. Losing weight is about so much more than a number on a scale. If you’re committed to getting healthier, living happier and losing weight, I believe WeightWatchers Beyond The Scale program can provide the guidance and support to get you there. 4/16 Update: Now more than four months since it’s launch, the feedback is mixed, especially with folks who were happy with PointsPlus®. Of course, change is never easy, but some folks have experienced a serious backlash and gaining weight… Click here to read my post: Weight Watchers SmartPoints®: Struggle or Success??? How Have Simple Nourished Living’s Recipes Been Affected by the Transition from Points Plus to Smart Points? Based on a quick assessment of the recipes I’ve updated so far, I’d say that close to half of them have the same SmartPoints® value as PointsPlus®. Most recipes, including lean proteins, and/or 0 points vegetables and fruits decreased by 1 or 2 points. 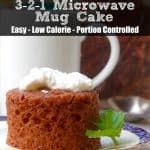 The biggest increases are in those recipes with significant amounts of added sugars, such as muffins, cookies, and other baked goods and sweet treats. Just watch out for the sugary treats and you’ll be fine. If you’ve got a sweet tooth, watch out. A tablespoon of granulated white sugar had a PointsPlus® value of *1… It now has a SmartPoints® value of *3. 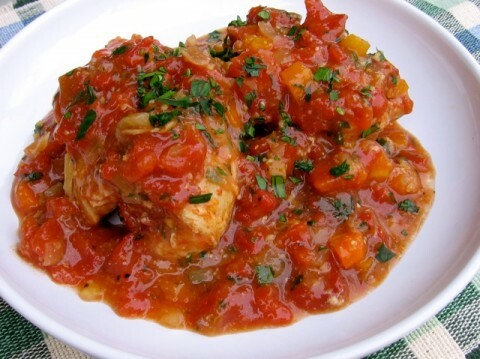 This recipe, for Slow Cooker Chicken Thighs Ossco Buco from the Weight Watchers One Pot Cookbook (which has the nutritional information you need for calculating SmartPoints™) is a great example. According to my calculations it has just 4 SmartPoints™, since the 0 Points vegetables aren’t included in the SmartPoints Calculation! And it’s delicious. 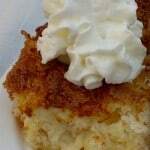 Your family will never guess they are being served a Weight Watchers recipe. You can reduce the SmartPoints™ to 2 if you substitute boneless, skinless chicken thighs! 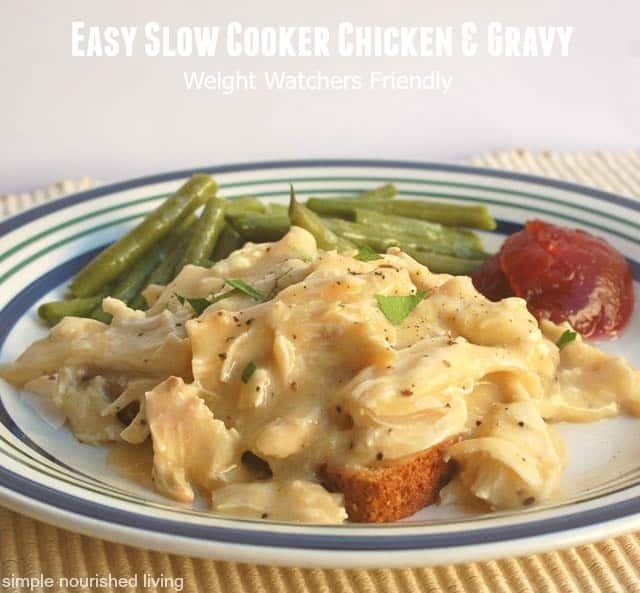 Or check out this Slow Cooker Chicken Gravy, a longtime favorite here on Simple Nourished Living. Made with boneless, skinless chicken breasts, this easy comfort food favorite dropped from 6 PointsPlus® to just 4 SmartPoints®! 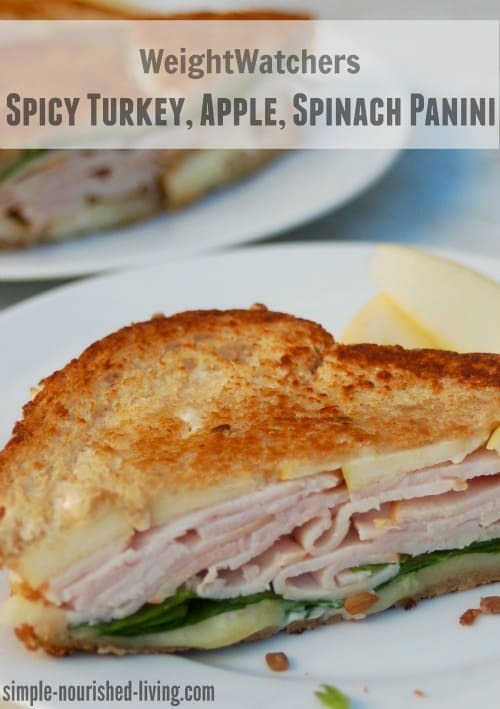 First up was this yummy spicy turkey, apple, spinach panini that I made for lunch. Many Weight Watchers members are unhappy with SmartPoints®, even before they try it. They are expressing their dissatisfaction and threatening to quit. I get it. Change is hard. I’m a creature of habit that can be resistant to change, even when it’s good for me. When I first switched from my personal computer to a Mac, I was miserable and almost returned it. The pain of learning the new system seemed unbearable. Everything took so long and I seemed so lost and confused. I didn’t think I would ever adjust. Some days I was so frustrated I thought about hurling the machine against a wall. But I stuck with it and am so much happier now. I felt the same way the first couple of weeks on SmartPoints®. But eventually things fell into place, after more than my usual amount of self-talk to keep myself on track and I figured out how to adjust the plan to make it work for me. My suggestion is just give it a chance. Keep an open mind. Try it for a few months. And feel free to adjust the program to make it work for you. Ultimately that’s what all successful Weight Watchers do. 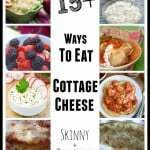 They lose weight their way and you can to! SmartPoints will help you achieve your goals! But I get that losing weight is multi-dimensional and such a MIND GAME! We may have to figure out how to make a game out of this and/or learn to talk/think differently, which will take time and patience, especially if a big part of our problem is emotional eating. And we may have to figure out how to soothe our inner child who doesn’t want to be denied his/her sweet treats. I’ve been playing with giving myself a “free” day to eat whatever I want. I know it’s not endorsed by WW, but it seems to calm me down and make me better able to stick with SmartPoints® most days. Promising myself I can have whatever I want on Saturday prevents me from diving head first into the bag of chips, carton of ice cream or cookie jar whenever I feel the urge. One day of indulgence seems a lot healthier to me than 7. But everyone is different so it’s a matter of experimenting until you figure out what works best for you. 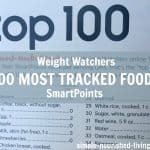 Click here to read my post: Weight Watchers SmartPoints: Struggle or Success??? It’s always helpful to get more than one opinion. 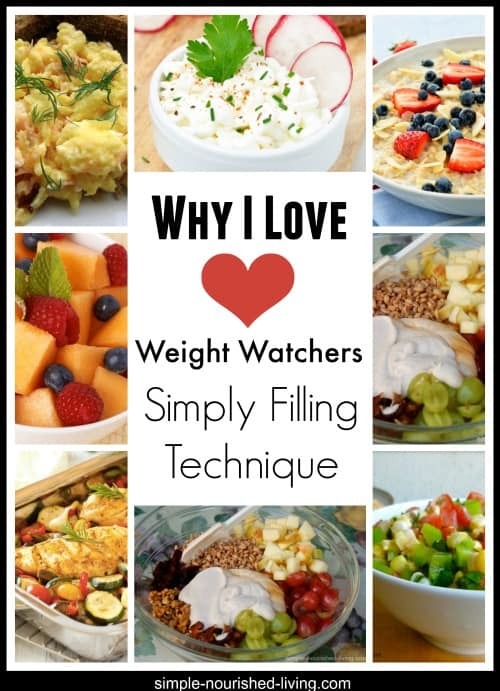 Here are links to posts by some of the amazing Weight Watchers members I had the pleasure of sharing with in this three week beta testing experiment. Some of them you may know already, but others may be new to you and are definitely worth following. Here are links to their reviews of the new program as well, so please stop by and show them some love! 1/16 Update: How can I have used up all my SmartPoints® and only ingested 600 to 800 calories? I’ve seen this question several times and people are angry about it. They think that SmartPoints must be broken. SmartPoints isn’t about counting calories…It’s about healthy eating. 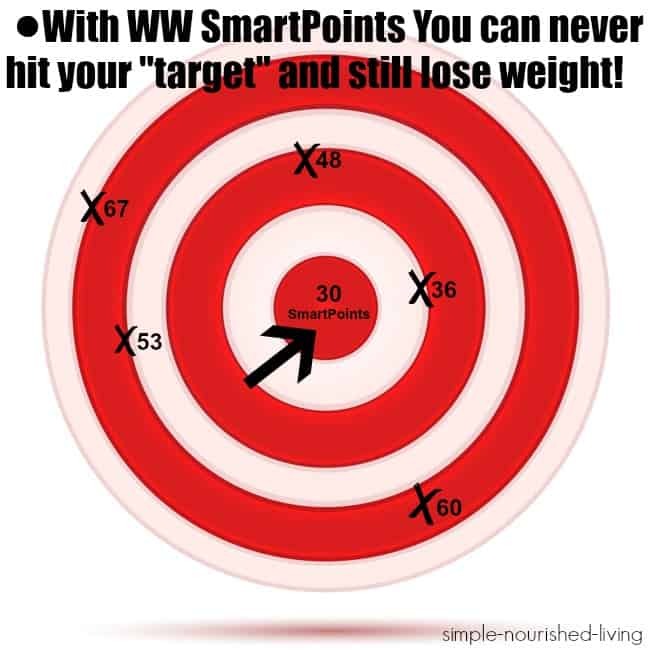 If you have blown through all your SmartPoints® and only consumed 600 to 800 calories, it means that WW thinks that you aren’t making the smartest choices, which is really easy to do as I demonstrate here in my video! You still have “calories” left to “save the day.” Even though your points are gone you can round out the day with healthy, good-for-you 0 Points fruits and vegetables and low Points lean proteins by using a few of your Weekly SmartPoints®. This is what I had to do way back in the dark ages of Weight Watchers, after I had expended all my food group exchanges for the day! One important thing to keep in mind with SmartPoints is that you can be way over your SmartPoints target and still lose weight! 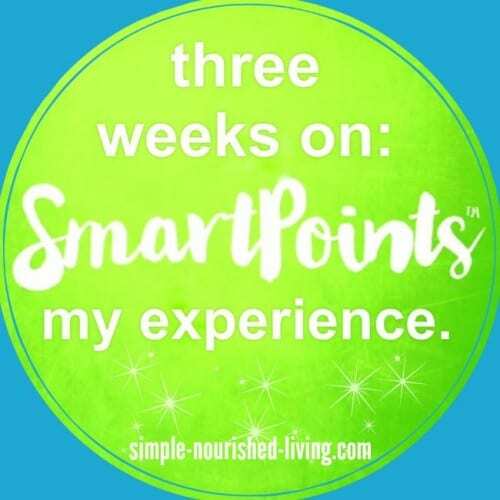 When I first tested out SmartPoints, I began by just eating the way I regularly do to maintain my lifetime goal weight and was shocked to discover that I was consuming 50 to 60 SmartPoints per day! That’s way over my suggested SmartPoints target for maintenance! And I’m okay with that. I eat a relatively healthy diet of mostly home cooked foods with occasional sweet treats. I enjoy a glass or two of wine with dinner most nights. Could I eat healthier and meet my SmartPoints target most days? And for me it’s all about me finding my happy/healthy balance. >Remember that your daily SmartPoints is Simply a Target you are shooting for. You don’t have to hit it to be successful! You just keep aiming for it! You can never hit it and still lose weight!! You know yourself best and you should do whatever you need to, modify the program however you need to, to take care yourself. This is your life and you know yourself best! 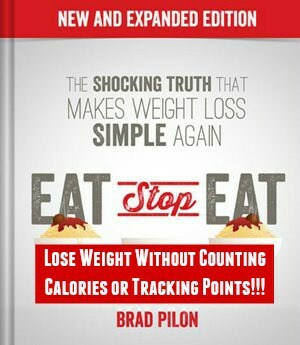 PS – If you are tired of calculating/tracking Points or calories, check out why I’ve shifted to Intermittent Fasting after reading Eat Stop Eat! FYI: I was part of a special group who received early access to this program. I was not paid in any way for my effort or time. I was 15# from goal when sp was started. My first week on new plan only gave me a .8# lost. I followed the plan, track my foods and had activity points. I was shocked I didn’t even lose a pound. I’m giving it a month but I’m very discouraged. I have a question regarding frozen fruits. If there is no added sugar and you use the frozen fruit in a smoothie, why are there points for the fruit? Doesn’t make any sense. With only 15# to goal, I think a 0.8 pound loss is great!! According to WW healthy weight loss averages 0.5 to 2.0 pounds a week. The less you have to lose the longer it takes!! Slow and steady weight loss really is the most sustainable ever if it can feel difficult in the process. When you blend fruit and drink it, you are much more likely to overindulge in it. Most people can eat 2-3 servings of fruit a day and still successfully lose weight. Ultimately, the choice of how to count the points is yours 🙂 Hope this helps. Being a diabetic, I only eat 2-3 fruit servings a day. So if I make a smoothie with frozen fruit it would be counted as one of my daily fruit servings. Can I assume that the fruit serving I use in my smoothie would be zero smart points? I have been on ww for 12 years and I must say this is the hardest points system for me yet. I have kept off twenty five pounds until now in 2 months I have gained back 8 pounds. I’m ready to leave ww and just settle back into points plus which I have done the best on since starting. Hi Crystal, thanks for dropping in to comment. 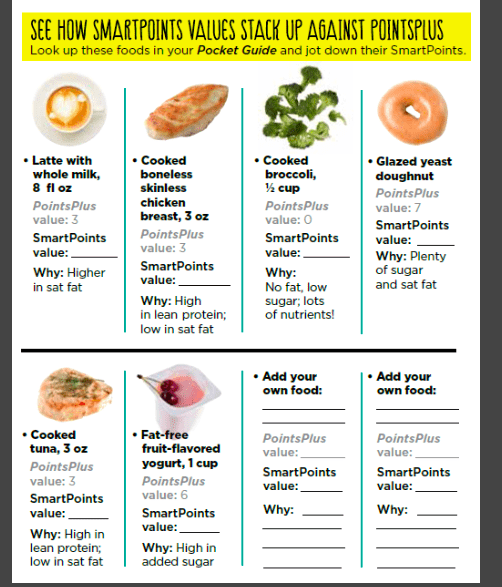 Curious – how has your eating changed since SmartPoints? Why not just keep eating like you were with PointsPlus and stick with WW for the awesome support it provides??? Hi Martha, I have some questions about the materials for the new Smart Points.Less than 1 month ago, I had double knee replacement surgery. I lost weight in the hospital, and would like to continue to lose in a healthy way to prolong the life of my new knees. I won’t be driving for a while yet, but would like to start online. Are there materials that are only available at meetings? What’s the difference between the APP and signing up for the program? Is it possible to switch to meetings if you start online? Thank you! I’ll answer your questions as best as I can, but I’m just a lifetime member of WW now, not an employee, so it might be best to speak with them personally for accurate information. Yes, there are are hardcopy materials that provided at meetings. You get access to the APP when you sign up for the program, either online or with the purchase of a monthly meeting pass. Yes, I believe you can switch, but I’ve not personally done it. At this point I attend meetings for free and am given a free voucher for WW online because I am a lifetime member at goal, which is pretty awesome!! Hope this helps! Best of luck with your new knees!! I am not as excited about the new program, let me explain. 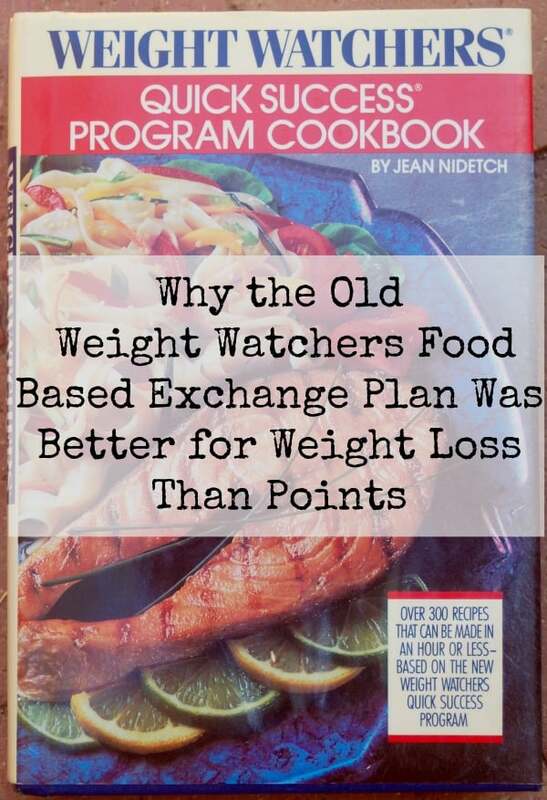 Back in the day, we had ‘exchanges’ and not points in Weight Watchers. Since then there are points programs. I have gone through the years off and on with WW and I loved Points Plus! I joined on line and was successful in losing weight. For ME however, I do not like being forced to change in midstream to a new program if I am doing so well for two years on the Points Plus program. I paid for Points Plus, it fit into my lifestyle and now I am leaving WW because of being pushed into a new program I am not comfortable with. Look, I love a treat at the end of the day, but I don’t want to use what used to be 2 pt. and now 5 points for a treat I have gotten used to at the end of the day and was successful in doing that. I want to LIVE life. Losing weight means we are focused on food to begin with, to change in midstream makes me have to THINK everything I eat AGAIN. I called WW and told them, that a person should be able to keep what they paid for and what works for them, their answer…..well we want you to follow the new science of eating. GEEZE……bye WW and bye bye Oprah. Hi Louise, We all need to do what makes most sense for us. I wish you all the best. Change is never easy. If a certain way of eating with PointsPlus was working, why not continue to eat the same way? I love that the WW program provides a framework but ultimately we get to choose. We can adapt the Program to work for us. I eat a lot more high fat foods (nuts, salmon, chicken thighs, peanut butter, cheese, olive oil) than WW suggests, because I know my body best. And I often exceed my suggested SmartPoints target. I don’t care, lol. I am 52 and under the goal weight I set back when I was 28! What I can’t seem to live without is the accountability of having to weigh in each month to maintain my active lifetime status and the support/reality check the meetings provide. Hi, I need the structure as well. The app and the online support. I cannot afford the meetings, so Points Plus was my program of choice for success. I am 65 and I am used to change believe me. I cannot live without accountability either, but I feel this program is too strict. In my research of this new program I have found many people are not happy with it. I mean if it is not broken why fix it? I agree with Louise. I do not like being forced to “rethink” something that worked wonderfully for me in the past. They have always given us the choice to pick the program that works best for us in the past. To me this new system is just like all the others that want you to do away with things such as fat, sugar or carbs. I will be definitely be canceling my membership and following the “wrong” way that worked. Hi Carla, thanks for sharing your thoughts! I’ve been on and off WW for nearly 20 years now and on many different programs. For me Weight Watchers success has ben in their structure as a support network and source of accountability. I gain so much from being part of the community and learning from each other. Look I am happy some of you like the new program….BUT Points Plus turned MY life around. I was comfortable with it and was successful. BUT I also want to live life. Sometimes just knowing I could have a sweet thing that was 2 points made me feel I could live a little. Now that 2 pt thing is 4 pts!!!!! This is about money, new books, new calculators etc. let’s be real about this. In addition I don’t like being FORCED to change what is working for me, we should have had a choice to keep what we signed up for. A lot of this is about cooking too, not all of us have the time to make recipes that will make our whole family happy. I found ITrackBites app on ITunes and it is the points plus program with scanner and all. I am not paying 20 a month for something I don’t agree with. Sorry. But I know a lot of people are not happy with new program. Hi Louise, Thanks for taking the time to share your thoughts! i like to get help weight watchers smart points i went on atkins weight the back. Thank you so much for taking the time to analyse and explain the difference between points system. So much clearer for me. In fact, you have helped me make my decision! I used to be a member a long time ago. Tried online last year but was not disciplined enough! I’m 52 now and going through menopause, gained another 10 lbs since. I know that I need to be even more conscious about what I put into my body. Sugar is one food addiction for me and I need help with eliminating it from my diet. I will join a meeting on Monday ?. I found your website very useful and bookmarked it so I can refer to it as needed. I will for sure get some of the cookbooks as well. Thanks for your help Martha! So glad I could help. Best of luck with your weight loss journey! I lost weight with Points Plus last year and hated when they switched to SmartPoints. I think most of that was because I was an online only subscriber and their website had so many issues when they unveiled the new program. I was building my WW friendly blog at the time and couldn’t get into the recipe builder to figure out what the SmartPoints values were. I was frustrated. But when I finally started counting again, I lost 30lbs in 3 months – much quicker than I have lost weight on the old Points Plus program. I also found that I wasn’t nearly as hungry as I used to be and I personally now love the program. It was a difficult change, but I think it was for the better. Just counting sugars higher in points is a huge difference to me and I think it’s so smart of WW to consider that more heavily in their calculations. Hi Kristyn, Glad to see that the new plan is working so well for you! Congratulations!! I have lost my job and cannot gone weight watchers is there a way to do this without the materials. How does a person know how many points they can have. I am 59 year old women and weigh 165. I probably shpuld weigh approx. 140.